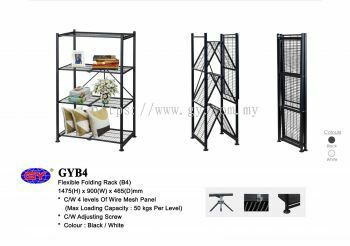 GY Steel Furniture Sdn Bhd - GY Steel Furniture Sdn Bhd was established in Malaysia in 2000 as a steel furniture manufacturer and supplier. Our main office is located in Rawang, Selangor. 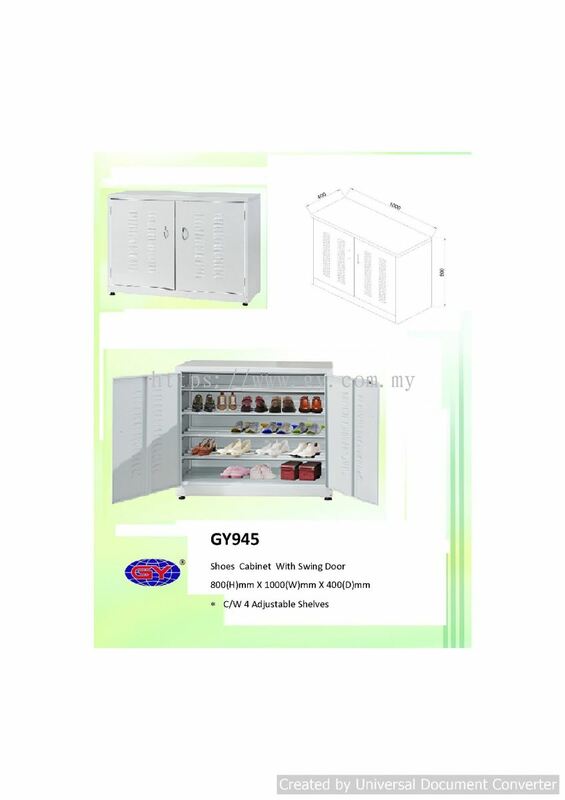 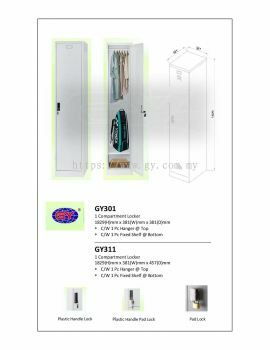 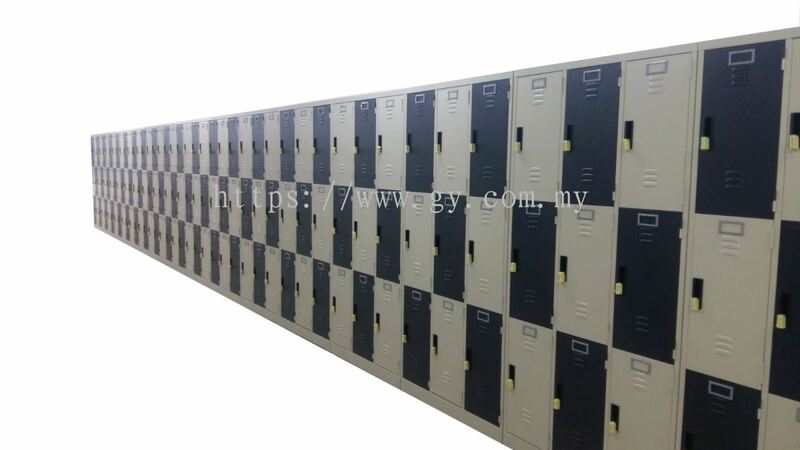 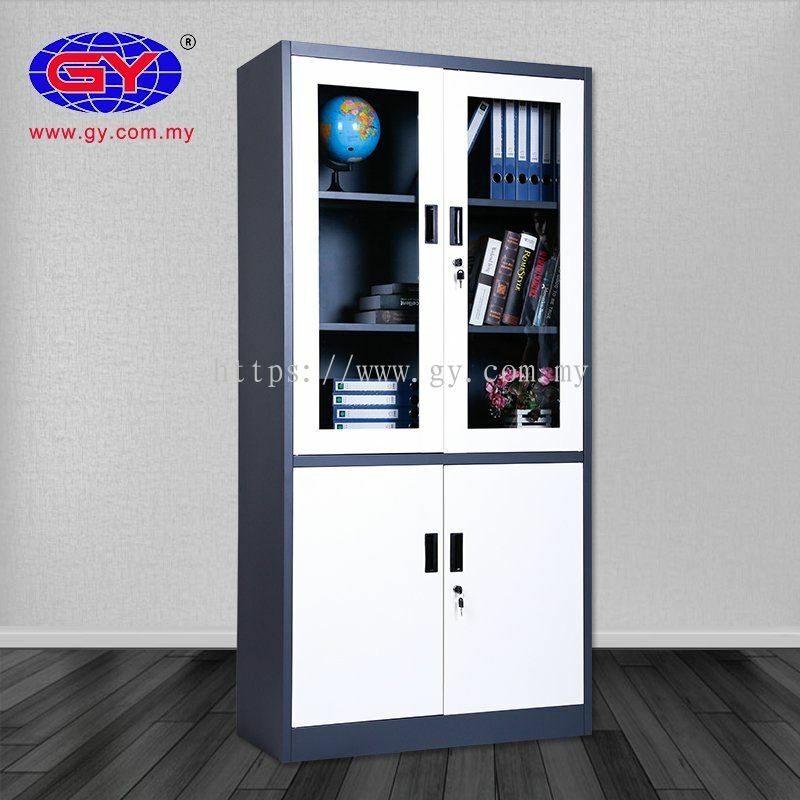 GY Steel Furniture Sdn Bhd added new product in Locker Category. 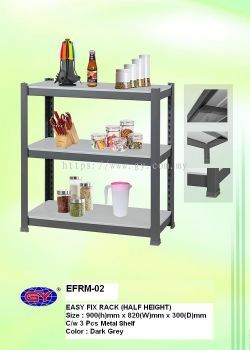 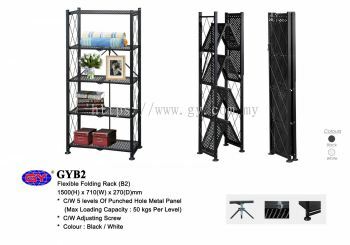 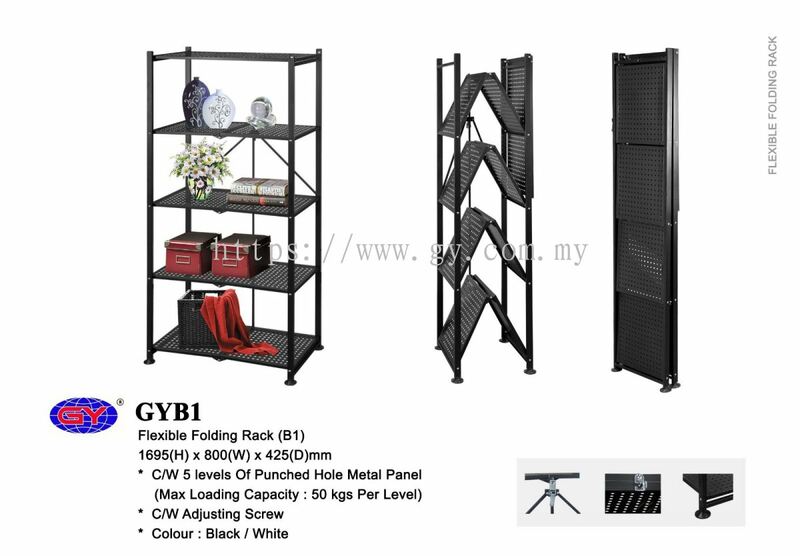 GY Steel Furniture Sdn Bhd added 4 new products in RACKING SYSTEM Category. 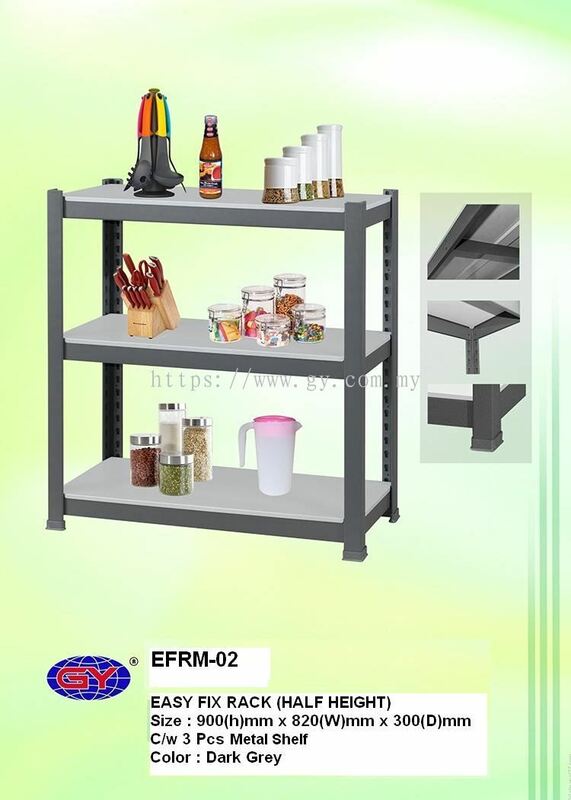 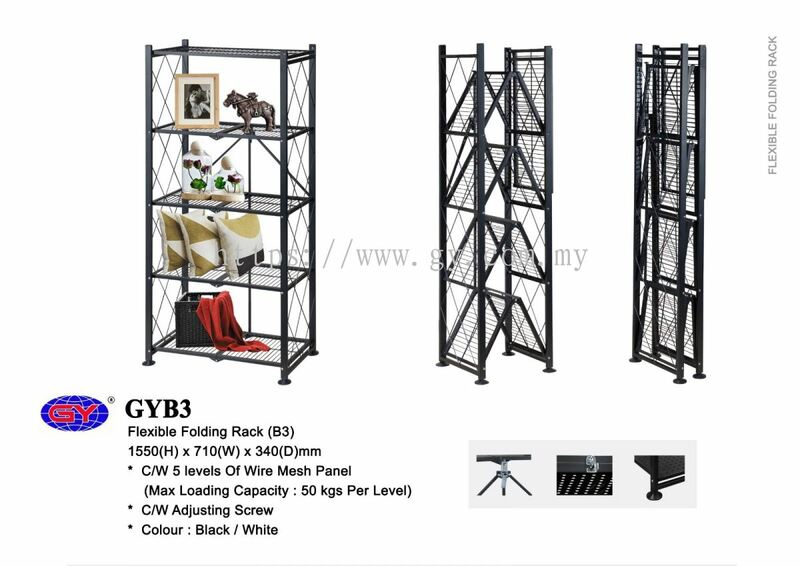 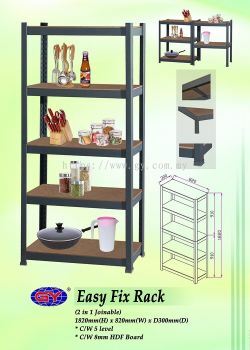 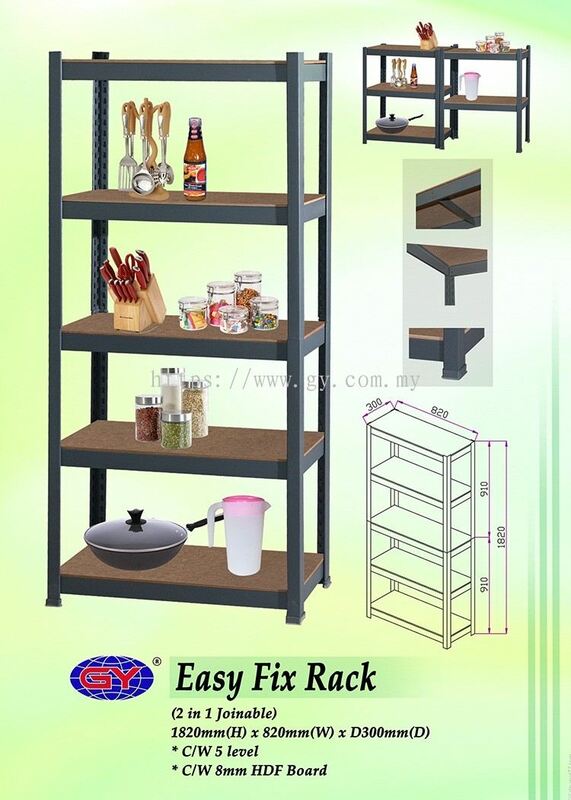 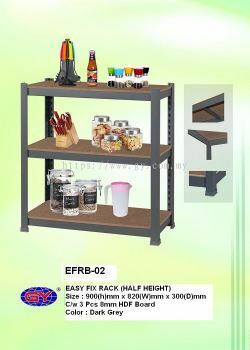 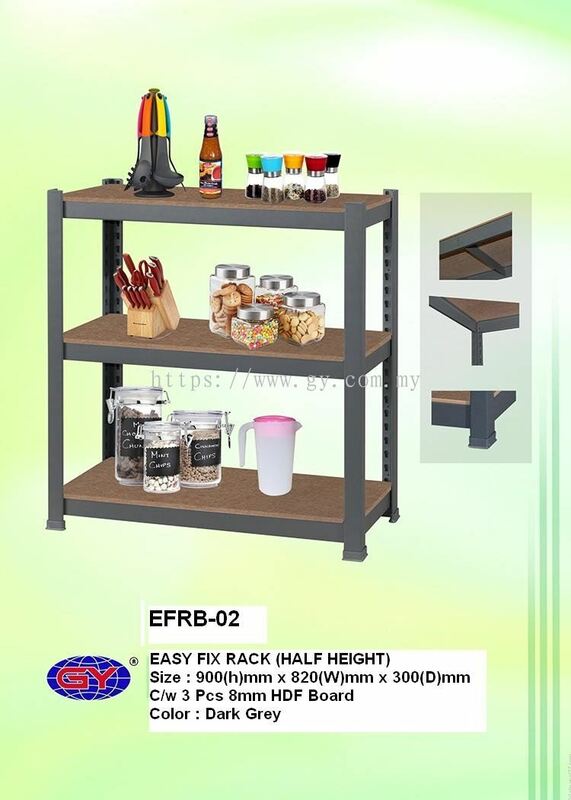 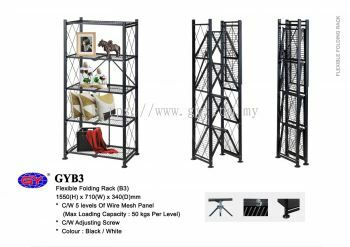 GY Steel Furniture Sdn Bhd added new product in HOME RACKING Category. GY Steel Furniture Sdn Bhd added 2 new products . 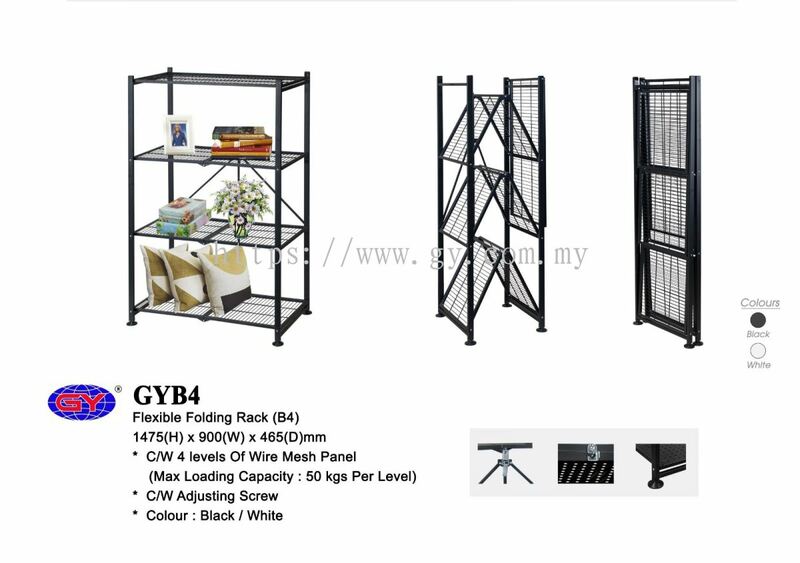 GY Steel Furniture Sdn Bhd added new product in SHOES RACK Category. 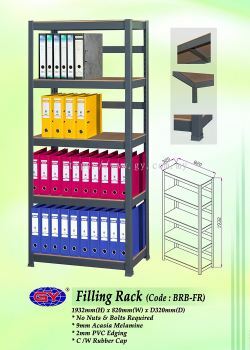 GY Steel Furniture Sdn Bhd added new product in FILE RACKING - HOME RACKING Category. 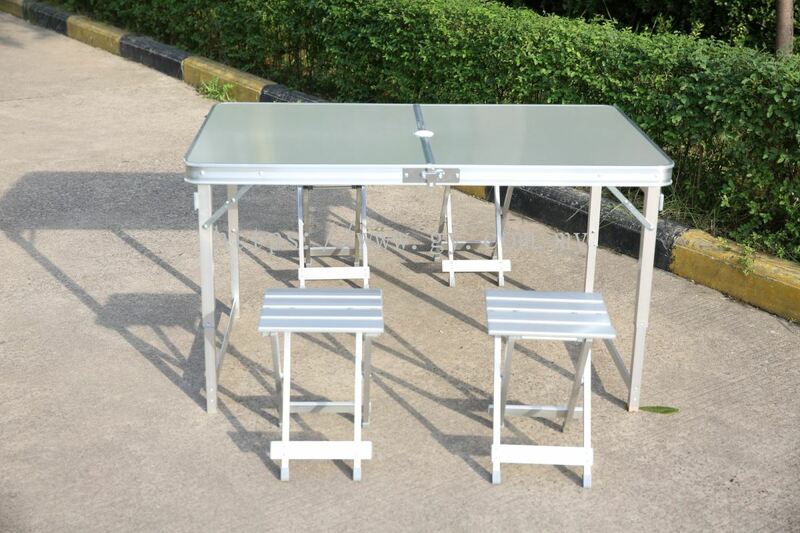 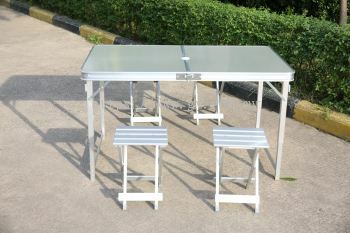 GY Steel Furniture Sdn Bhd added new product in Aluminium Folding Table Category. 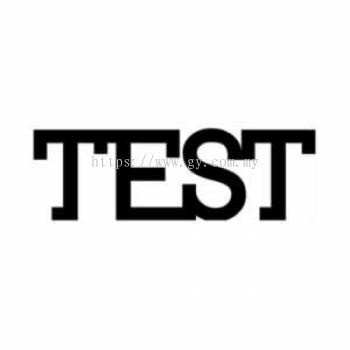 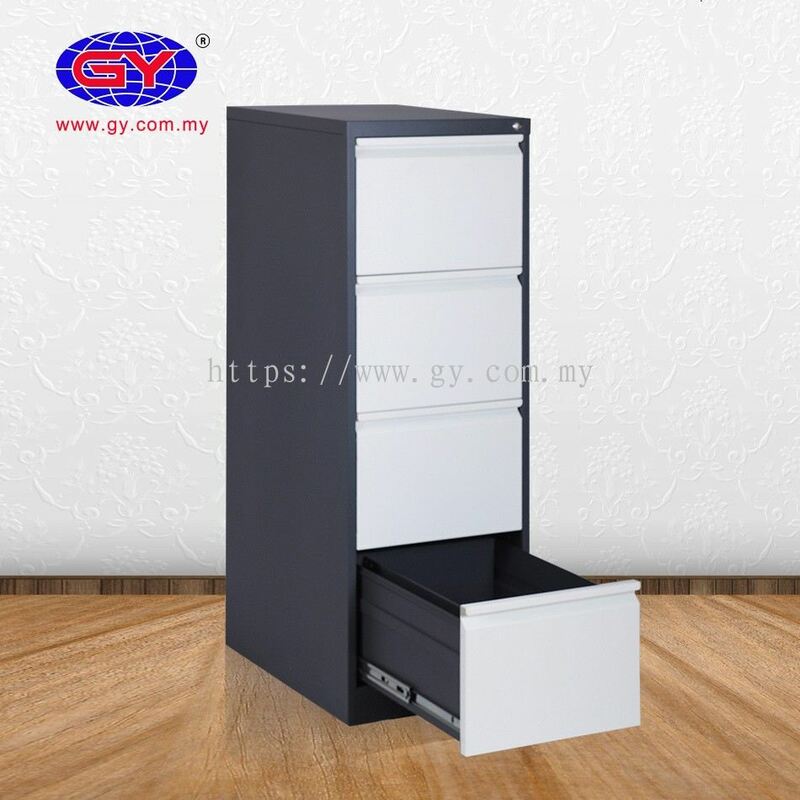 GY Steel Furniture Sdn Bhd added 1 News & Promotion. 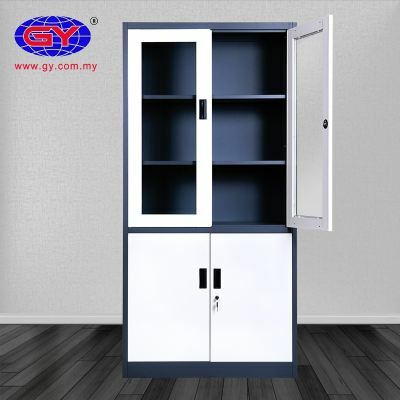 GY Steel Furniture Sdn Bhd added new product in Cupboard Category. 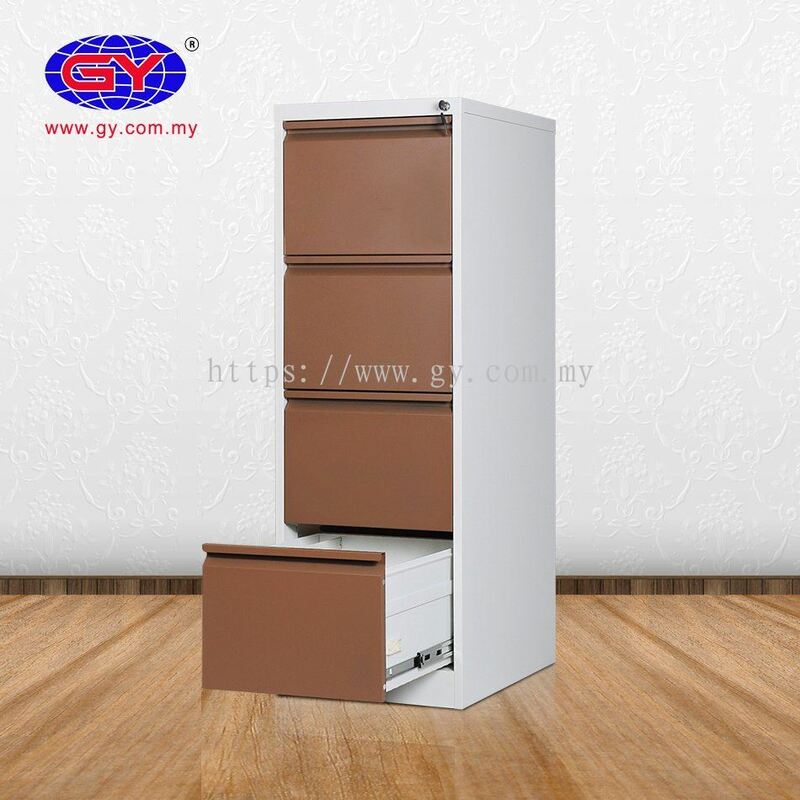 GY Steel Furniture Sdn Bhd added new product in Filing Cabinet Category. 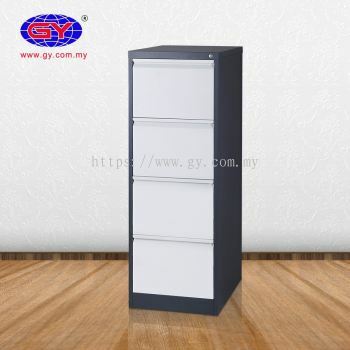 GY Steel Furniture Sdn Bhd added new product .